Carpet, vinyl, wood-effect tiles, stone-effect flooring, solid oak – where do you even know where to start when it comes to flooring? With so much choice, it can be easy to make the wrong decision when it comes to floor finishes. And cost is often a large factor – while you can get some kinds of flooring very cheaply, budget shouldn’t be your main influence. Longevity, practicality and durability will remain prominent long after the cost of the floor is forgotten. There’s no denying the stunning qualities of timber, so it’s no wonder wood floor finishes are a timeless trend. But, solid wood does need a lot of on-going maintenance to keep it looking good and it’s not suited to areas prone to moisture, like bathrooms and kitchens. 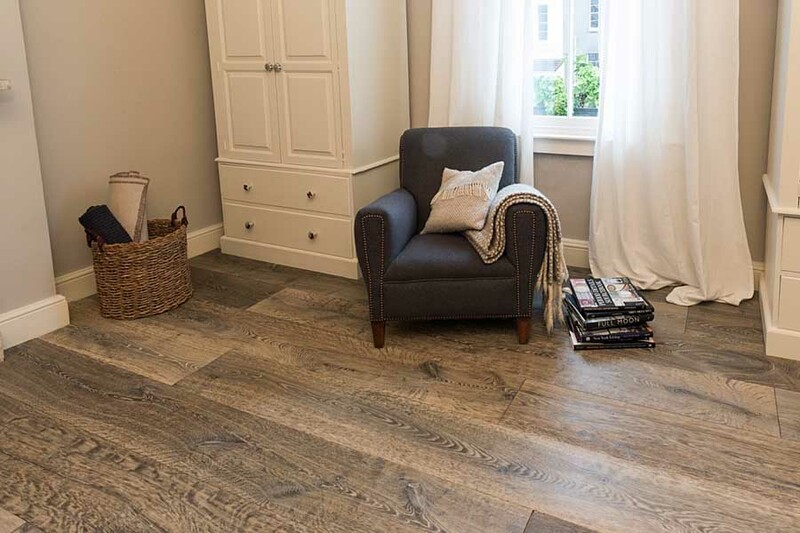 Here, man-made alternatives really come into their own, such as wood-effect porcelain or engineered oak flooring, as they offer the beauty of the real thing, without the problems associated with it. 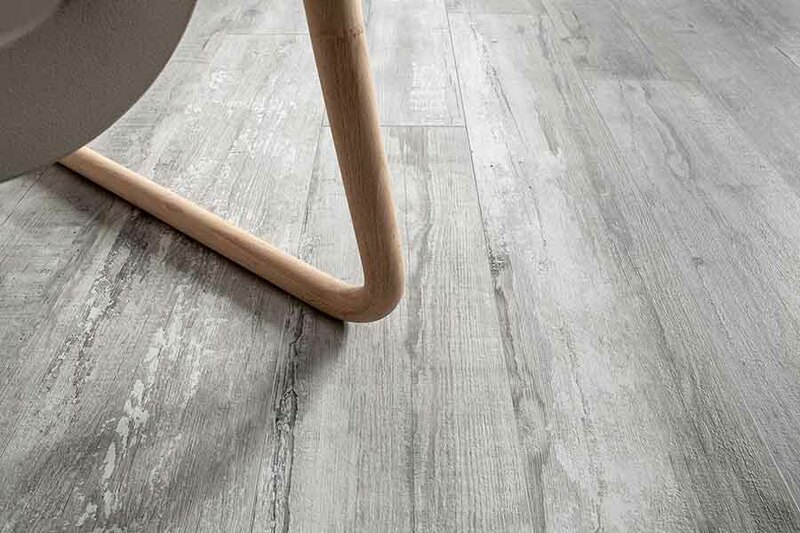 Another hugely popular choice for homebuilding and renovating is wood-effect porcelain. With advances in photo-etching techniques, porcelain tiles offer highly realistic reproductions of natural floor surfaces, with ease of maintenance and extreme durability. At Beswickstone, we have a fabulous range of timber effect flooring, offering styles and colours that are right on-trend and work beautifully within any setting. As opposed to ceramic or porcelain, natural stone tiles are quarried from the ground, not manufactured. As each quarry is different, each stone is unique in its magnificent qualities, and allows you the opportunity to embrace the beauty of nature within your home. These delicate characteristics are even more prominent if you choose limestone, in which the fossils are visible. 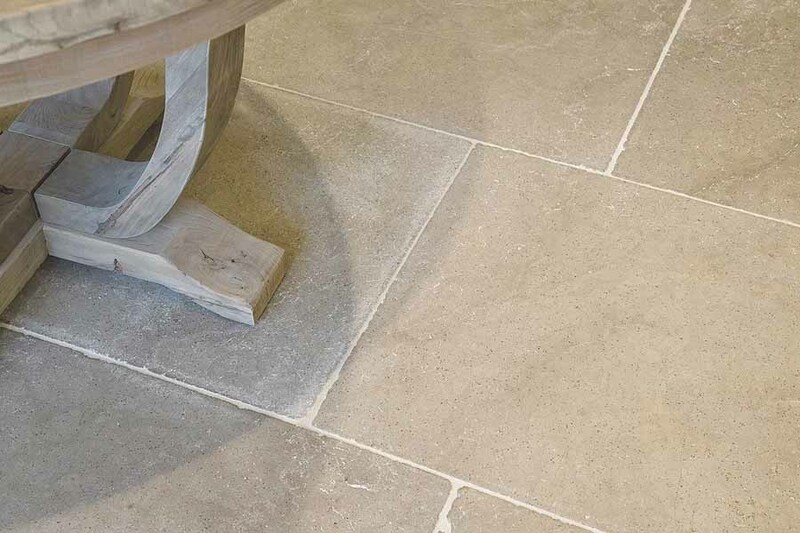 We have a fabulous range of natural stone tiles, including wonderful polished, tumbled and honed finishes, to perfectly complement both modern and traditional environments. Like solid wood, however, some natural stone does require looking after, making stone-effect flooring a great alternative for a lower-maintenance and highly durable floor. 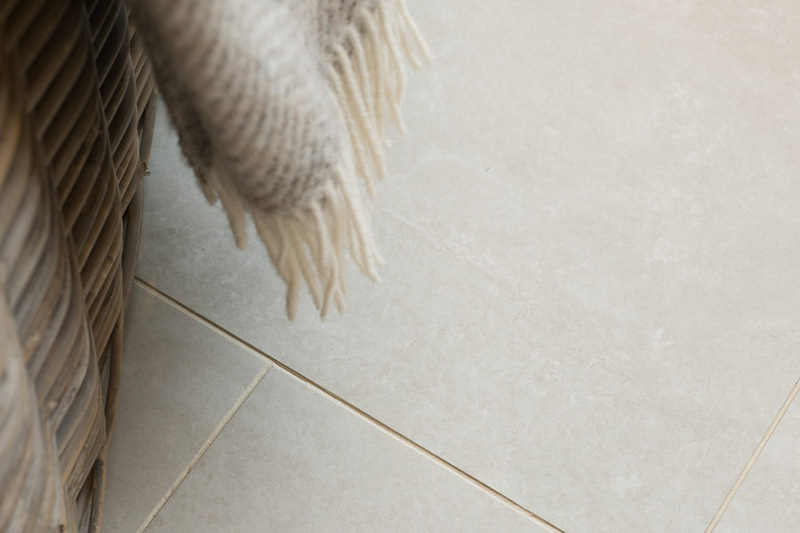 With strikingly realistic detailing, colour tones and unique markings, our selection of stone-effect flooring is almost impossible to distinguish from the real thing – allowing you to enjoy the inherent beauty of this natural material, with extreme ease of care. 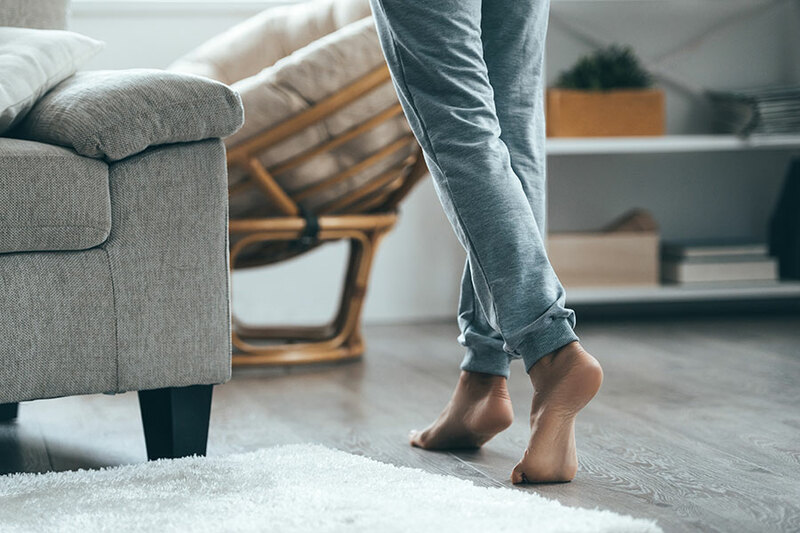 Becoming increasingly popular, underfloor heating presents a world of benefits, but is better suited to certain floor coverings. So, when thinking about installing underfloor heating, you need to consider the effect it has on your floor above. It works on the principle of using the entre floor surface as a heater and can be laid in wet screed or clipped under a timber floor, and the performance of the two differs. If you want to use underfloor heating with a timber floor, most experts recommend engineered oak flooring, as it’s more stable and less prone to movement. And if you’re using a stone or porcelain floor finish, using a slip membrane underneath will reduce the risk of thermal cracking. 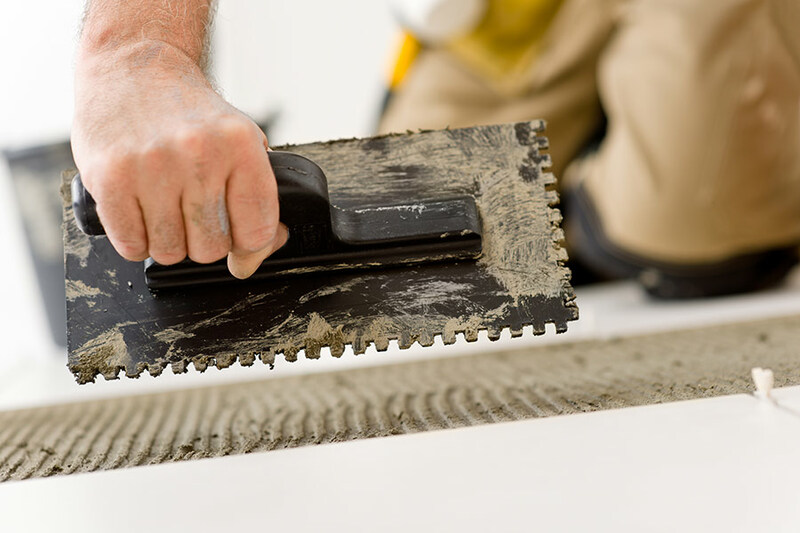 Most people use a wet screed on a ground floor and you must ensure it’s fully dried before you lay the floor, as any water sitting in the screed can ruin any covering – particularly a wooden one. Whatever kind of floor finish you choose, the key is not to rush it and always take the advice of your flooring contractor. At Beswickstone we have a large selection of stunning floor finishes and can offer advice on finding the right one for you. Visit our large showroom in Cirencester, where you can view our engineered oak flooring, natural stone tiles and wood and stone-effect porcelain tiles, or contact us to find out more.